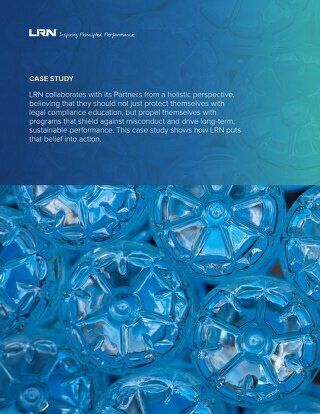 Kellogg turned to LRN when they determined that they wanted to do more to assure their ethics and compliance training did not become a “check-the-box” exercise focused on merely meeting legal requirements without actual learning and corresponding behaviors. 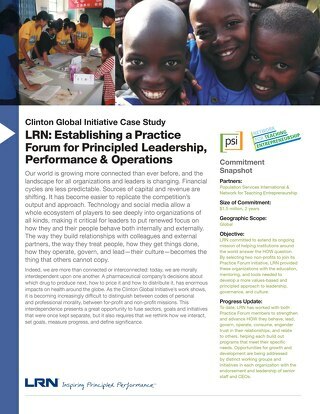 Download this case study to learn about how Kellogg utilized the LRN course “How – A New Lens” for educating and inspiring management and their leaders. 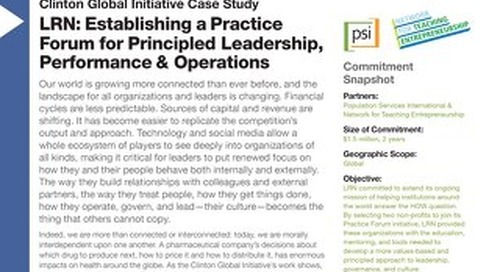 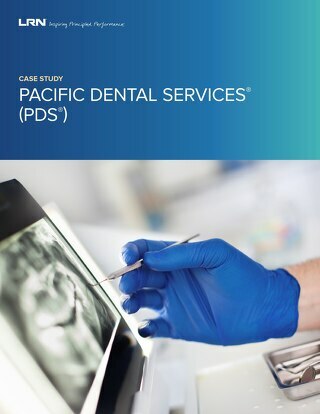 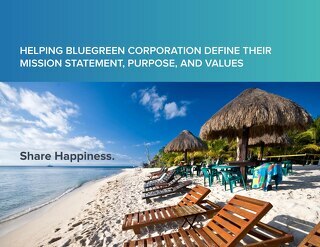 Learn how we helped PDS implement a values-based approach to ethics and compliance that was in line with their set of beliefs. 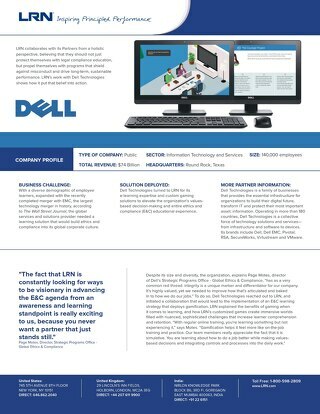 Learn how LRN helped create custom games as a learning solution for Dell to elevate the organization's ethics and compliance (E&C) educational experience. 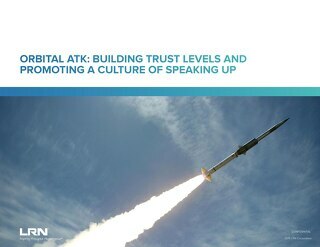 Read our case study on how Orbital ATK and LRN worked together to promote a speak up culture, develop an ethical leadership program, and accomplish their ethics and compliance training goals. 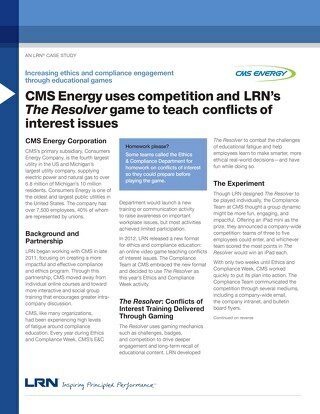 Learn how LRN helped CMS Energy make conflict of interest challenges come alive using gamification. 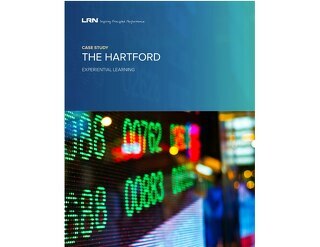 This case study outlines LRN’s work with The Network for Teaching Entrepreneurship (NFTE) and Population Services International (PSI).